Sober and stylish! 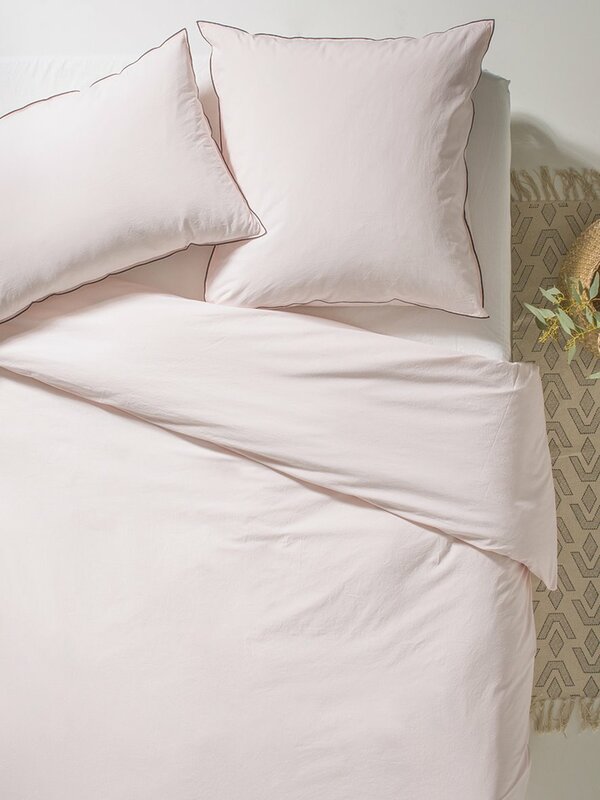 Delicately pre-washed bed linen with a lovely soft feel. Fashionable wrinkled finish for easy care. A Cyrillus Creation. Solid colour pillowcase with 1cm flat flange and black border. Machine wash at 40°C. No need to iron. Made in Portugal. 100% cotton percale (80 threads/cm2). Tip: Mixing and matching colours will bring a contemporary touch to your bedroom.